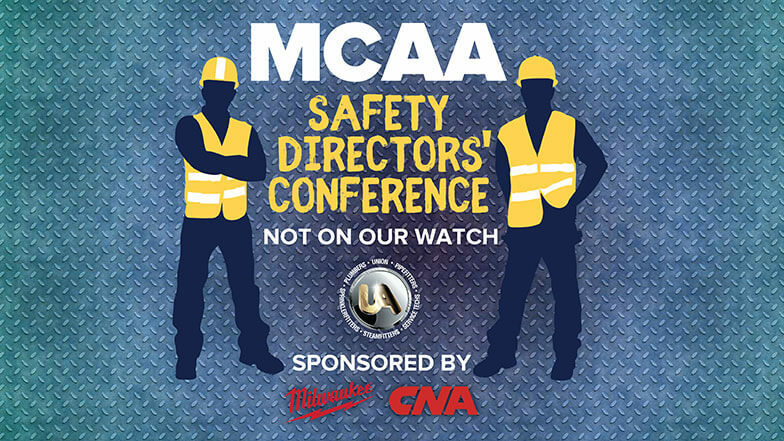 Register right away to participate in MCAA’s 16th Annual Safety Directors’ Conference. 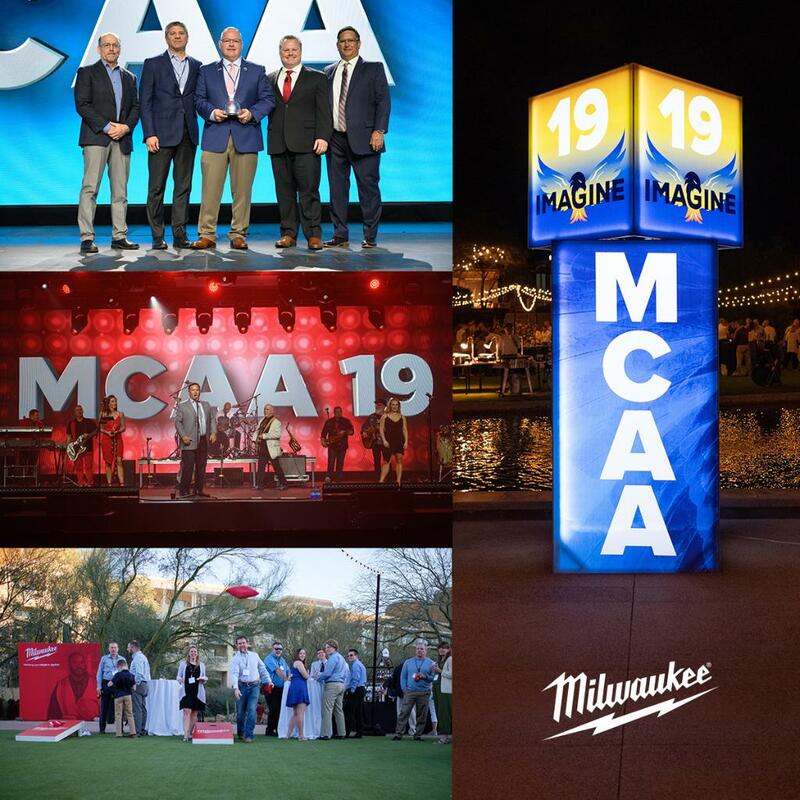 This conference is the mechanical industry’s single best safety and health educational and networking opportunity. 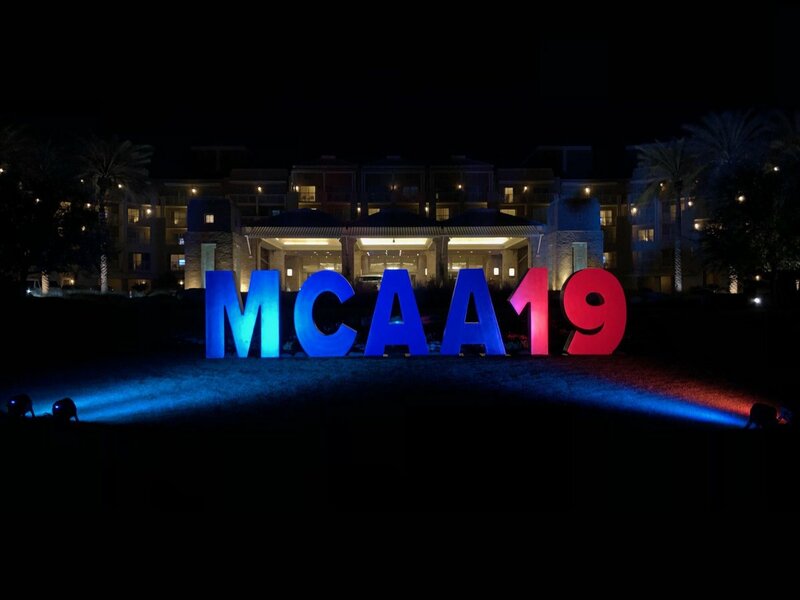 It will be presented in Lake Buena Vista, FL (Orlando) January 22-24, 2019.